[…] Such a statement is absolutely ludicrous if not insane and has no basis in any facts. What an atrocious statement to make. 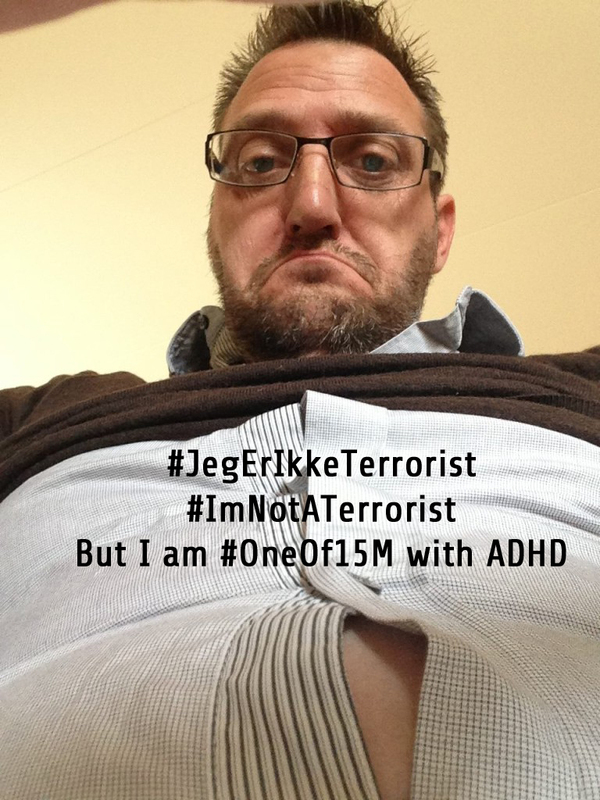 The level of discrimination of people with ADHD, especially in Denmark, but in the world as a whole, has today reached the very pinnacle in public humiliation, when the current Justice Minister of Denmark, Søren Pind, went on national television and proclaimed that the tragedy in France was probably linked to people with ADHD, who had been wrongfully brought up by their parents and then drawn into gangs and from there on turned to religion instead. 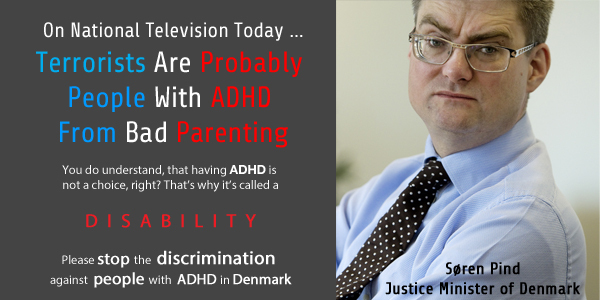 The National ADHD Association is outraged! 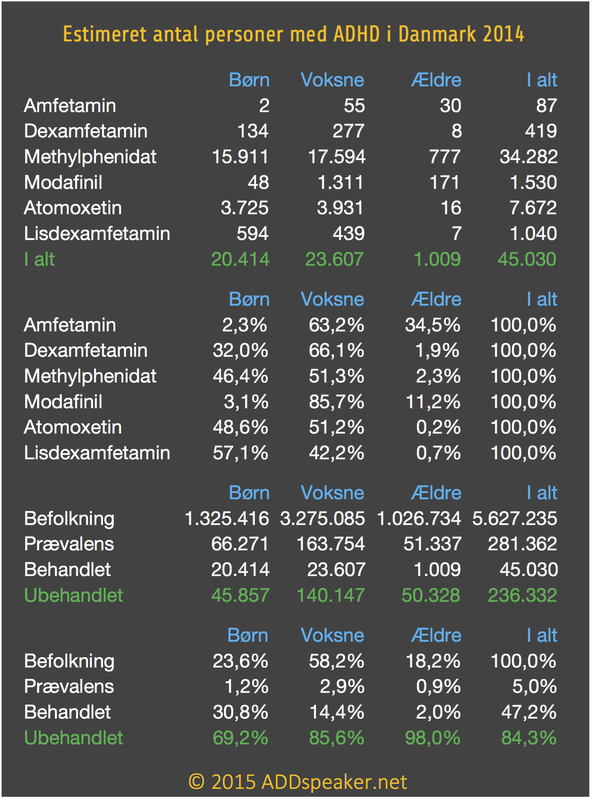 Sadly, this is not even a “lonely wolf” example but more of a trend in Denmark recently, as I have described numerous times, just in the past month! Update: November 18th, 2015 – The video with his statements have suddenly become “Unavailable”, I wonder why? Afterwards, the Internet was glowing with people commenting on his statements, and his Facebook page was instantly flooded with people in disbelief of the stigmatising remarks in the interview. States Parties recognize that all persons are equal before and under the law and are entitled without any discrimination to the equal protection and equal benefit of the law. In order to promote equality and eliminate discrimination, States Parties shall take all appropriate steps to ensure that reasonable accommodation is provided. 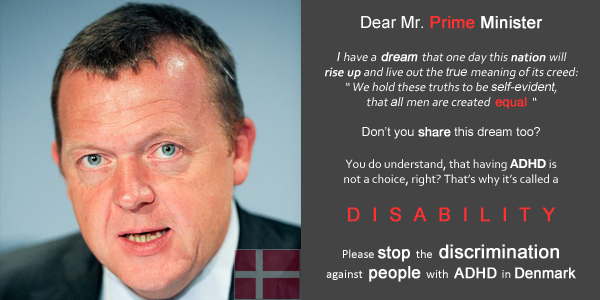 Specific measures which are necessary to accelerate or achieve de facto equality of persons with disabilities shall not be considered discrimination under the terms of the present Convention.